Behind the scenes Windows can lookup computerx.domain1.com, computerx.domain2.com, and computerx.domain3.com until it finds a host (A) record in DNS for computerx. So let’s say computerx is actually computerx.domain3.com. 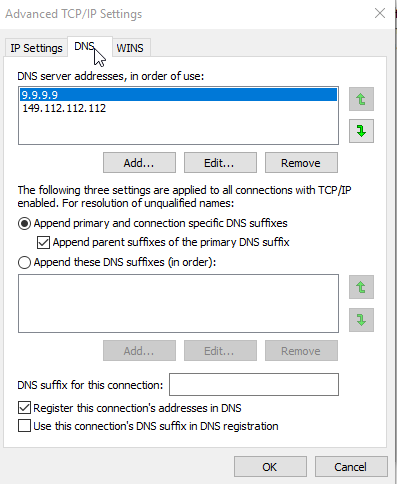 When the DNS suffixes on the network interface are set properly, instead of having to enter computerx.domain3.com into BatchPatch, you can simply add the host as computerx. 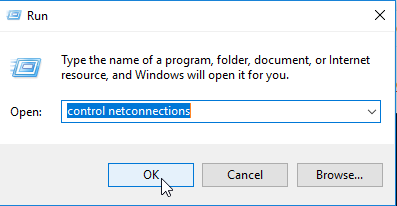 In Windows select ‘Start > Run‘ and type control netconnections. Then click OK. 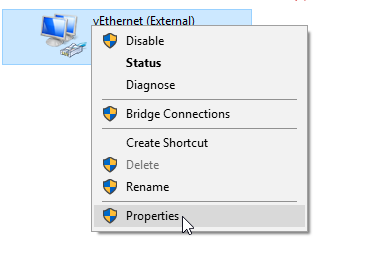 In the control panel network connections window that appears, select the active network interface. Right-click on it and select Properties. 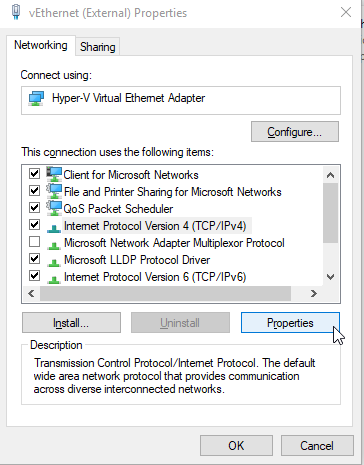 In the Properties window select Internet Protocol Version 4 (TCP/IPv4), and then click the Properties button. In the following window that appears titled Internet Protocol Version 4 (TCP/IPv4) Properties, click the ‘Advanced’ button. In the ‘Advanced TCP/IP Settings‘ window, click on the DNS tab. In the DNS tab click the radio button that says ‘Append these DNS suffixes (in order):‘ and click ‘Add’ to add each desired DNS suffix. If you want to apply the same DNS suffix list to many computers, then rather than applying them manually/directly, you should consider using Group Policy to apply them instead. In Group Policy Management, expand the forest and the domain in which you will apply Group Policy. Right-click Group Policy Objects, and then click New. In New GPO, type a name for the policy, and then click OK.
Right-click the new policy that you created in Step 4, and then click Edit. In Group Policy Management Editor, expand Computer Configuration, expand Policies, expand Administrative Templates, expand Network, and then click DNS Client. Right-click DNS Suffix Search List, click All Tasks, and then click Edit. On the DNS Suffix Search List Properties page, select Enabled. 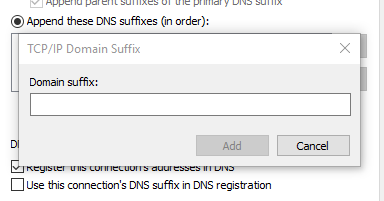 In the DNS Suffixes box, type the desired DNS suffixes. Click OK. In Group Policy Management, expand Group Policy Objects, and then select the policy that you created in Step 4. On the Scope tab, scope the policy so that it applies to the desired comptuers. This entry was posted in Blog, General, Tutorials and tagged DNS suffix. Bookmark the permalink. Both comments and trackbacks are currently closed.